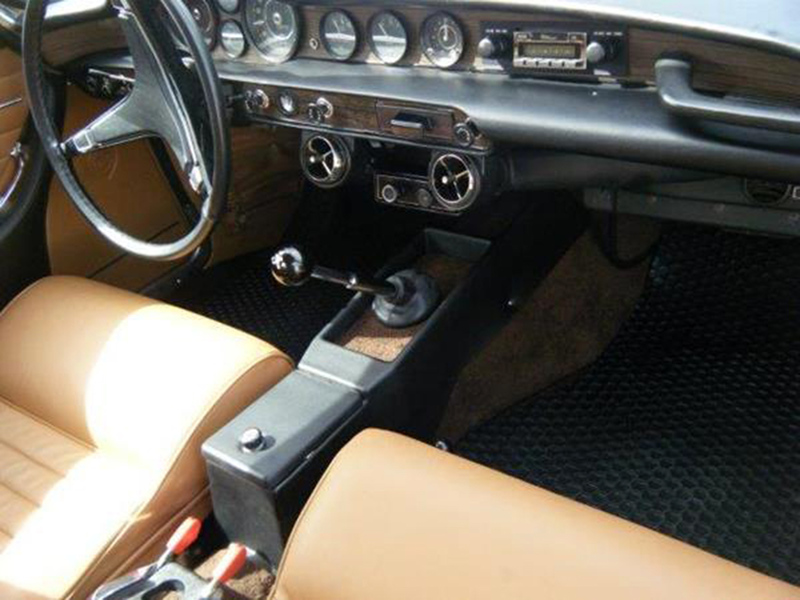 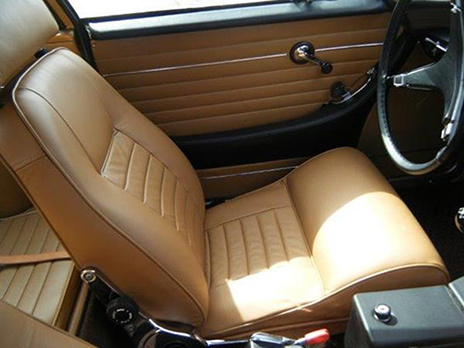 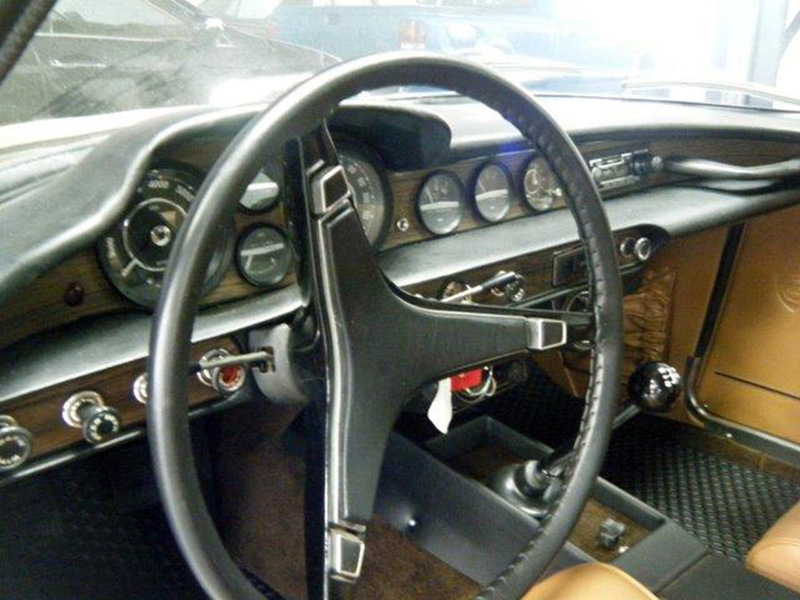 The original interior was showing its age and needed replacement. 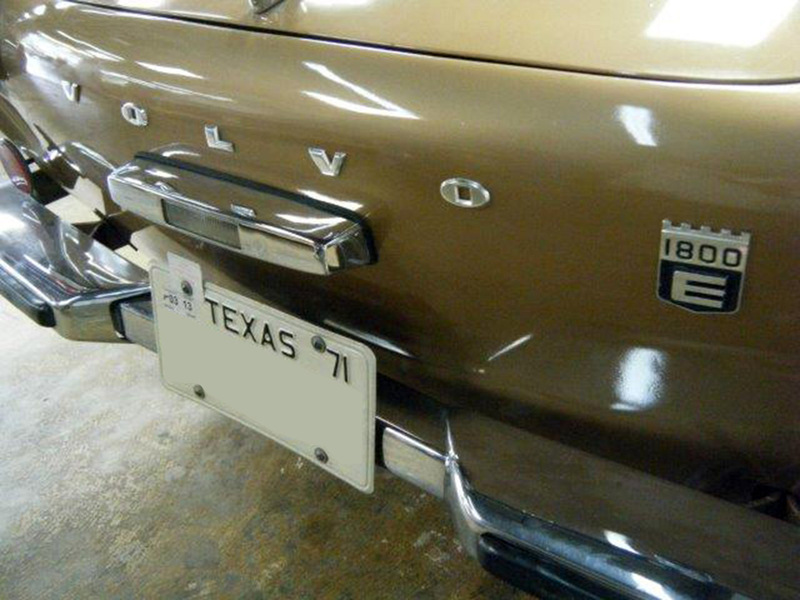 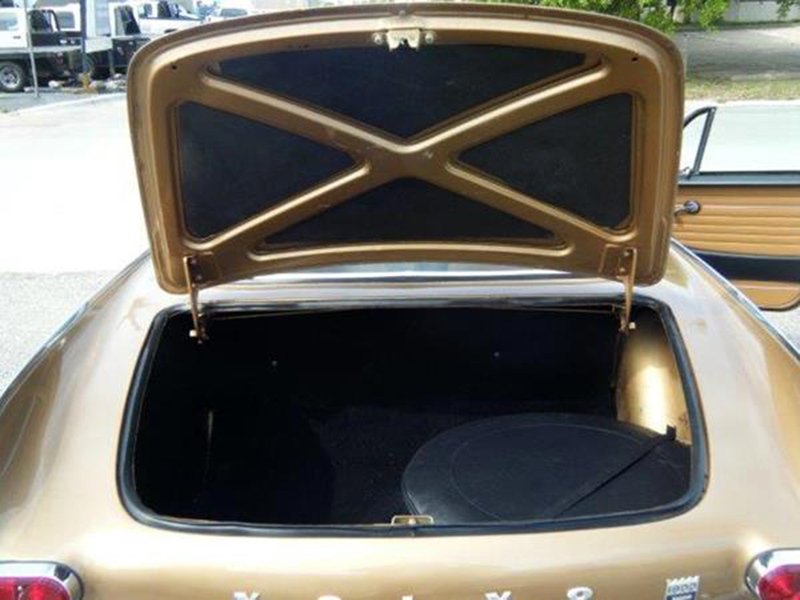 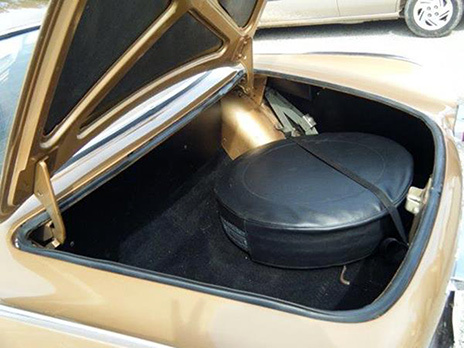 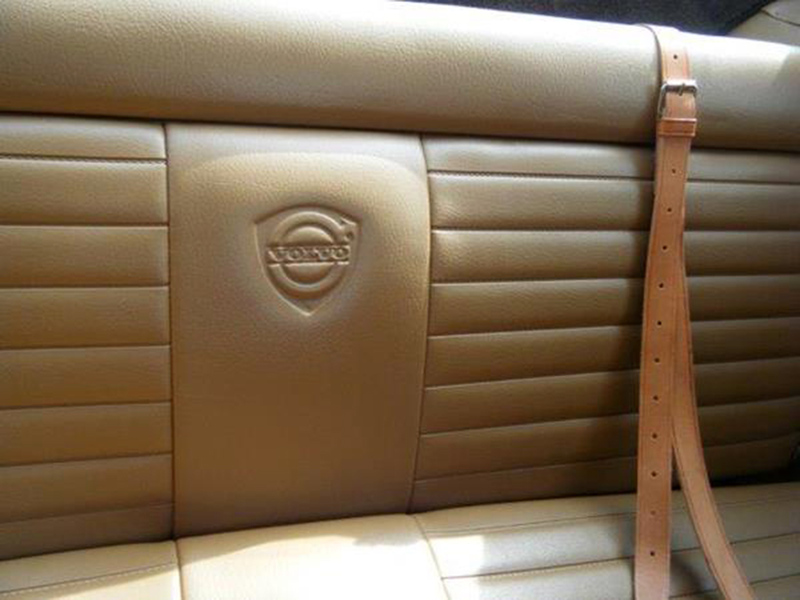 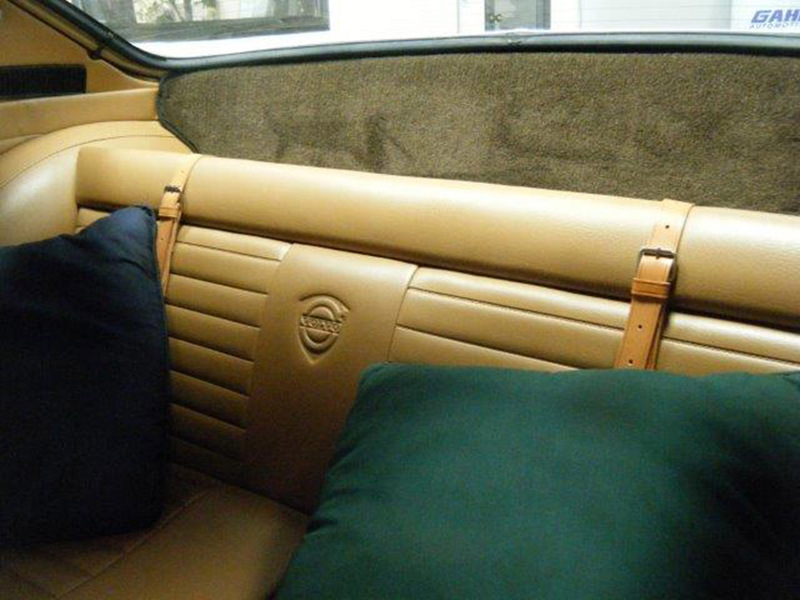 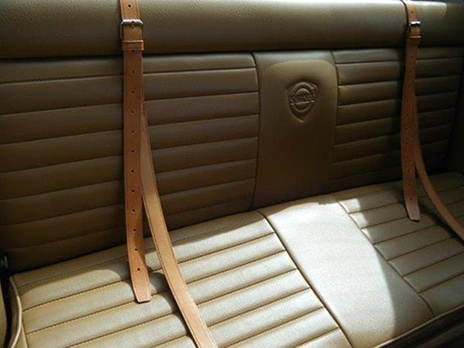 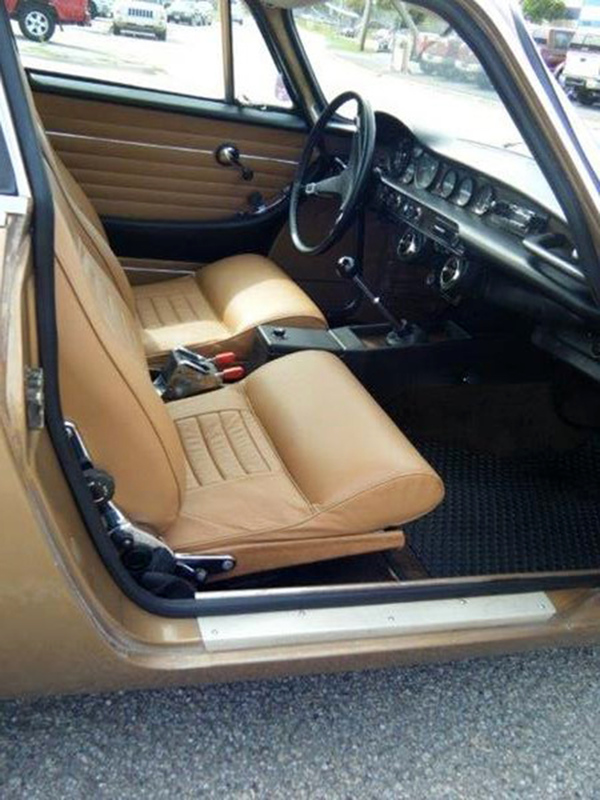 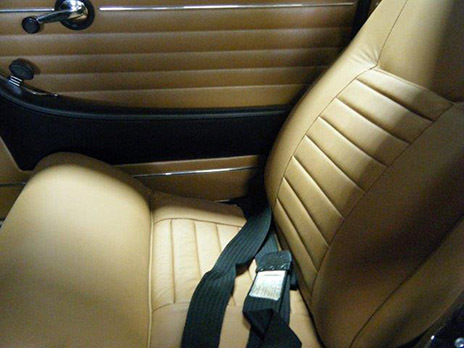 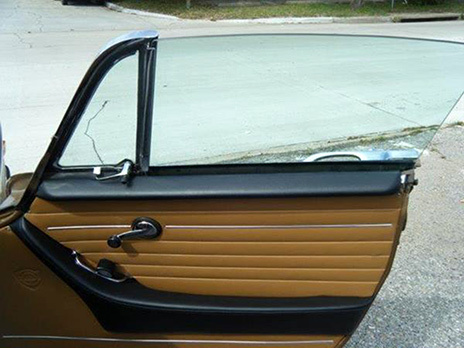 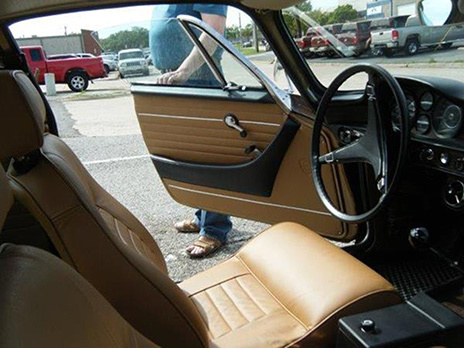 The leather seat covers (front and rear) were purchased from a company in Sweden along with the door panels, quarter panels, and carpet kit. 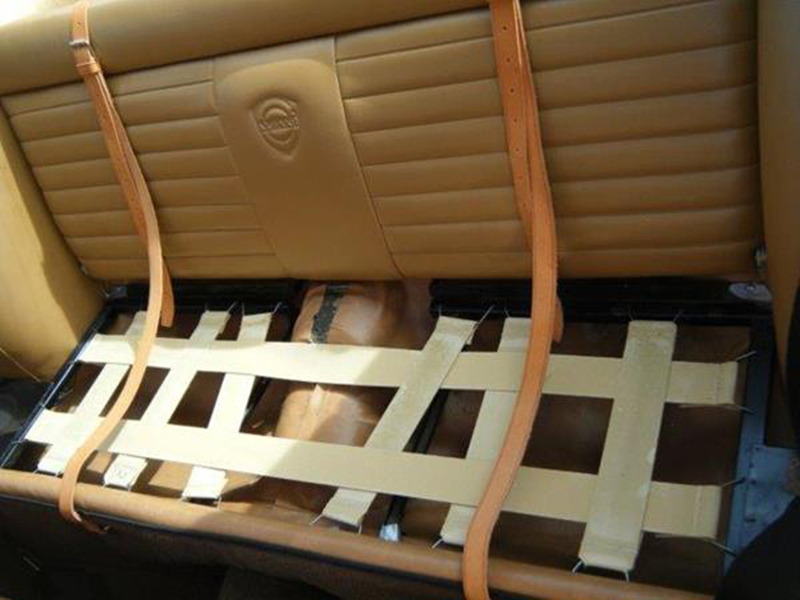 The webbing reinforcement in the seats was rebuilt. 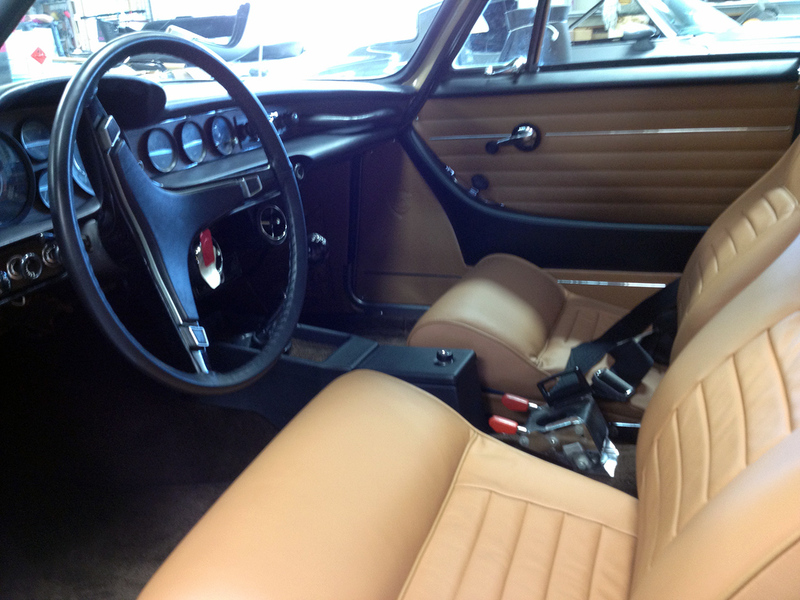 The dash was removed and a new dash cover was installed over the existing dash. The old dash padding was removed and parts were transferred from the original to the new dash. 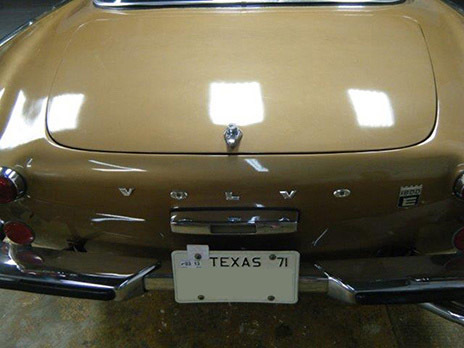 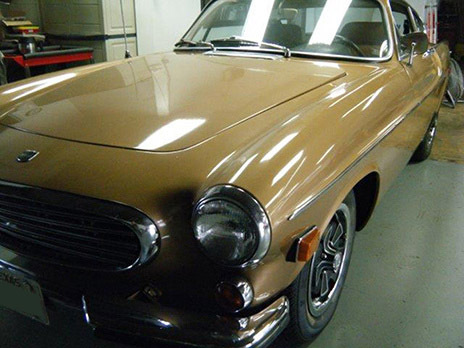 A Volvo 1800 was featured on the show The Saint, which ran from 1962 to 1969. 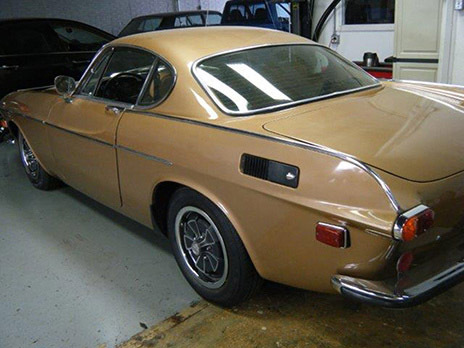 Roger Moore's character drove a 1962 Volvo P1800 regularly throughout the series.